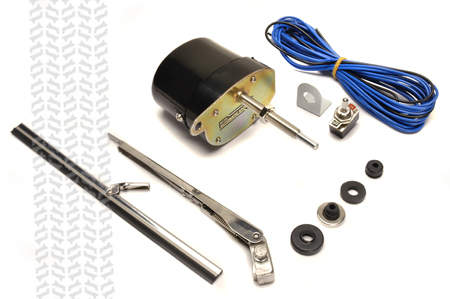 12V Wiper Motor Kit - Jeep Parts Guy - All the Jeep Parts You Need! 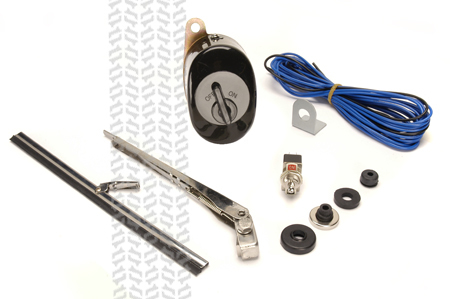 12V Electric Wiper Kits. Includes: Motor, Arm and Blade.